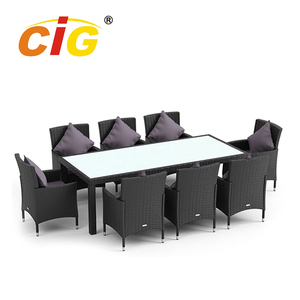 - Store cushions separately from furniture to prevent possible transfer of moisture. - Wash frame with a mild solution of soap and water; rinse with clean water and dry thoroughly. Our outoor furniture Raw Material Certificate Zhejiang Sailing Industry Co., Ltd.
Lamp 15 pcs 7.5W Material Epoxy Resin Color 8 colors, color changing by controller Controller wrieless controller. Waterproof IP54 Accessory: Battery, remote controller. Certification CE,ROHS CBM and container loading quantity 0.09 , 325pcs for a full container. 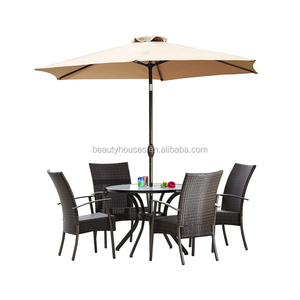 Garden leisure europe style concrete garden furniture *Product specification Item No. *Packaging Three styles carton box designed 1. Standard 5 layers of brown box, white box with actual artistic drawing or color label. 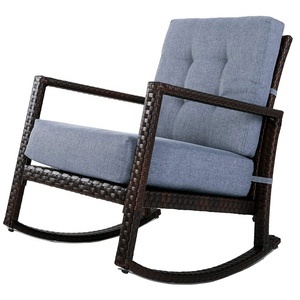 Our main products lines include fire pits,chmeneas,fire pit grills fire basket,outdoor fireplace,mosaic furniture,cast Aluminum furniture. 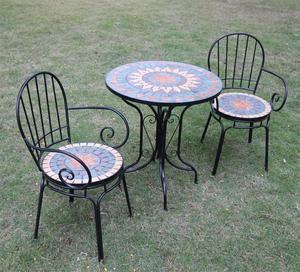 is a manufacturer specializing in producing a wide selection of iron garden furniture and mirrors. 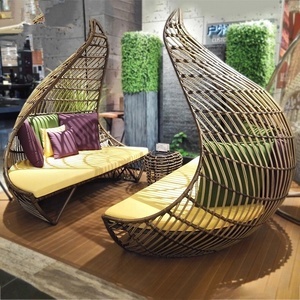 The products range from iron tables, chairs, benches, arches, companion seats, flower pot stands, shelving units, garden decorative mirrors, to any customized furniture and mirror. Our products with good quality and competitive price are popular all over the world, especially in Europe, Japan, Australia, and America. 17 YRS Xiamen Migar Industry Co., Ltd.
Up to today, with reasonable price and good quality, all our products sell well in the international marketing. We want to ensure that you get our good service, only high quality and speedy delivery. To learn more, please visit our website, our company's web site is: And feel free to contact us. 2001,engaged in theory of OEM and personalized service into management. 2006, make it perfect on working of transparent resin bathroom set,resin craftwork. 2013, launch new series of working in cement/concrete craftwork,incl. 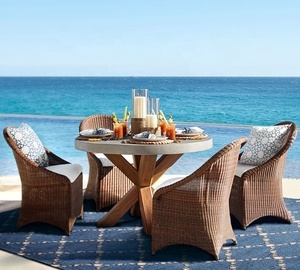 - Make sure furniture is completely dry before covering. 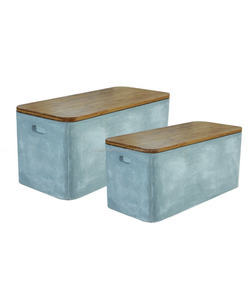 - Store cushions separately from furniture to prevent possible transfer of moisture. - Wash frame with a mild solution of soap and water; rinse with clean water and dry thoroughly. 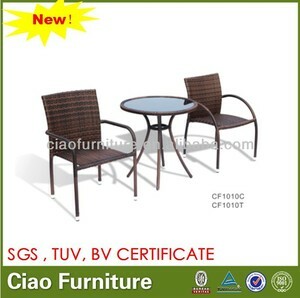 Alibaba.com offers 6,209 furniture concrete products. About 2% of these are formwork, 1% are moulds, and 1% are metal building materials. A wide variety of furniture concrete options are available to you, such as curbstone block machine, pots. You can also choose from concrete, cement. As well as from free samples, paid samples. 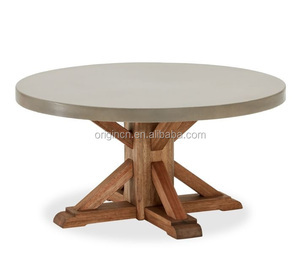 There are 6,209 furniture concrete suppliers, mainly located in Asia. The top supplying country is China (Mainland), which supply 100% of furniture concrete respectively. Furniture concrete products are most popular in Domestic Market, North America, and Southeast Asia. You can ensure product safety by selecting from certified suppliers, including 2,011 with ISO9001, 799 with ISO14001, and 713 with Other certification.